Become the big guy in one of the most beloved duo’s to ever appear on the screen. Our men’s photorealistic Chewbacca costume is sure to impress this year with its incredible detail and quality! Featuring a fully furred jumpsuit, mask, and boot covers, you can pilot the Millennium Falcon and take on whatever the galaxy has to throw at you! Pop on over to our props department and grab your very own Boltcaster or any of our amazing Star Wars themed weapons! 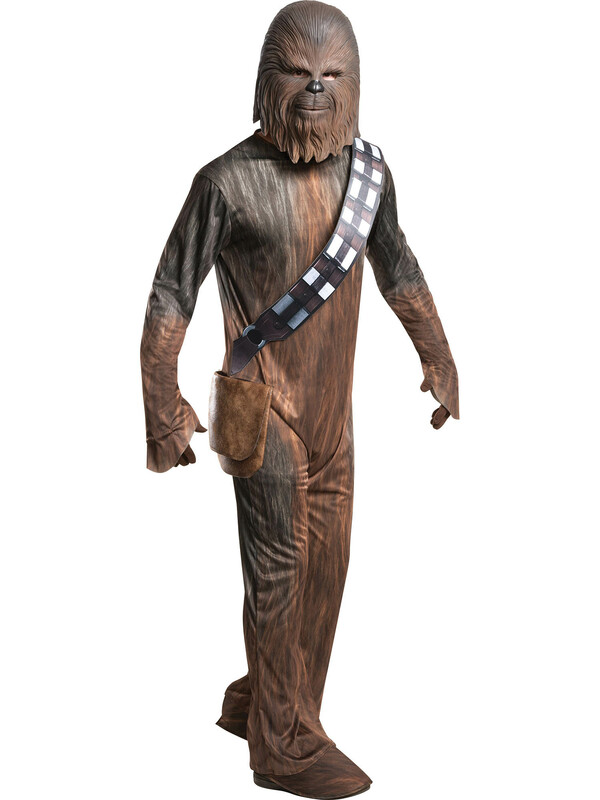 This incredible photo realistic Chewbacca costume for men is perfect for any duo with Luke Skywalker or Han Solo and great for couples looking for a theme!